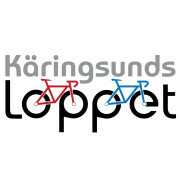 Käringsundsloppet was organized for the first time a few years ago as an “anniversary race” for a bicycle interested birthday child and has continued to be held as a popular recreational race. The race has developed and has today both open class races and race classes with distances for both beginners and the more experienced cyclist that wants a challenge. This year’s edition of the event will be a wonderful mix of both old and new! The distances are broadly the same as in 2018, except that 85km now becomes 110km and all routes get a new name. Saturday’s 170km race will this year, in addition to the competition, also offer a open class and after Sunday’s race we invite all participants to our so-called Cykelträffen where everyone gets a light lunch and a chance to chat with both new and from previously known participants! 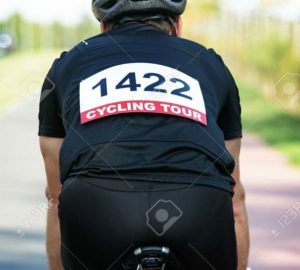 The 170km combined road and time trial race´s new name is Tour d´ArchiPEDALo and it continues to be a challenge even for the experienced cyclist. Both the long route and time limits will be a part of the challenge for the participants, especially in the competition class (no license needed). Intermediate sprints, bonus seconds and riders who finish in the same group are awarded the same time is new for 2019. In this year’s new open class the participants have more flexible start times and thus a little more time to get to the ferry. 85km will this year be 110km and will go under the name Dahlmanslänken, 33km is called SjälvSTYRET. The 11km- race is still primarily meant for our younger participants and it´s now called StödHJULET. All these are open races ie no winners are appointed. They are suitable for both the beginner and the holidaymaker who wants a little bit longer challenge. Last year we took another step towards being available for all and allowed electric bikes in the open classes for Käringsundsloppet (110, 33 and 11 km), which we will continue with this year. By allowing electric bikes in our race, we are giving more people the chance to a more mobile life! 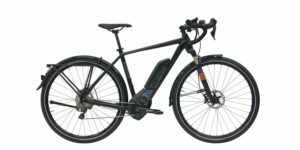 Even when you are using an electric bike you are getting a workout since you have to move your legs for the bike to roll forward- you choose yourself how much work you do and how much the engine (netpower max 250 watts) helps you. The engine boosts the pedals and doesn’t get any additional force when the speed is over 25 km/h. Just choose – there is a suitable route for everyone! Start- and finish line is at Käringsund Resort & Conference, which is the competition center. The participants are here offered service as dressing room and sauna and also parking lots close to the start and finish. Relatives and friends who aren´t participating in the race can, like other audience, watch the start and finish from the sunny terrace and during the race entertain themselves with various activities near the competition area – a successful day for everyone! After crossing the finish line on Sunday, we invite the participants to our CykelTRÄFF – an opportunity for the participants to meet other cyclists! 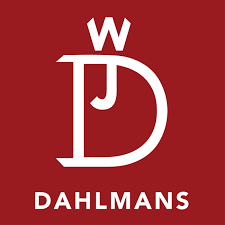 All the participants are offered a light grilled lunch consisting of local sausages from Dahlmans, a hearty salad and a beer (non-alcoholic) or soft drinks! Our participants can hang out and talk to other participants. Maybe discuss the race they just participated in, or maybe makes plans for new bike adventures together – it´s up to you! On Saturday evening 29.6 there will be a real Rockabilly party at Käringsund Resort & Conference, which means dinner and music entertainment! The American buffet can also be pre-booked at the same time you sign upp for the Käringsundsloppet, also by non-participants! The main organizer of the race is Åland Event, in close cooperation with Åland Triathlon Club. Participants must complete the first road race (70km) in 2 hours 25 minutes, ie cross the finish line for the part at 9.25am. HERE can you sign up for the race! Read more about Travel & Lodging! The times can be slightly adjusted! 170km – 150€ Note! 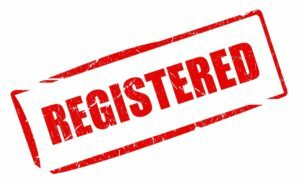 Late registration only on Friday! Possibility to send your own drinks/ energi with the organizers´vehicles. All starts and finishes take place at Käringsund Resort & Conference. Maps for 10km, 33km and 170km valid also 2019, routedescription for 110km coming up! 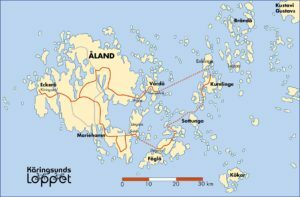 The route of the Tour d´ArchiPEDALo 170km takes the participants from Käringsund (Eckerö) – Lumparland – Föglö – Kumlinge – Vårdö – Käringsund (Eckerö). The race is a combined road and time trial race, consisting of two road race (c 70km and 75km) and three time trials (all about 11km). All routes are marked with arrows in advance of the upcoming turns and, if necessary, there are traffic wardens along the route to stop other traffic. At intersections without arrows means that participants continue forward. Despite the marked route participants are recommended to pre-acquainted with the map and route description. 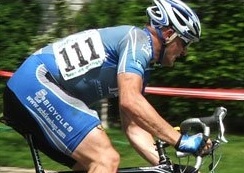 Competition classes have car (-s) driving in front of the cyclists at the road races. Open classes have a car in front of them for about 1km. 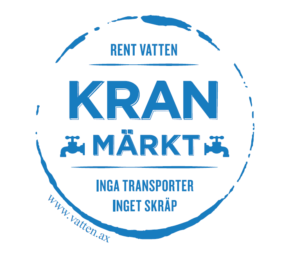 StödHJULET – in cooperation with Smartpark! 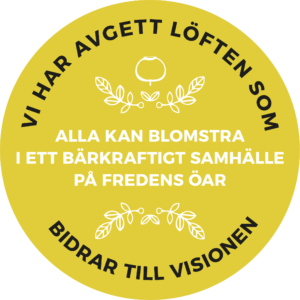 StödHJULET cooperates with Smartpark, the family park on Åland. The participants of the approximately 11km route will have their turning point at Smartpark, where they receive a discount coupon before turning back to Käringsund again! The Organizers have the right, even on short notice, to change the routes if necessary (for example sudden roadworks). All participants receive a medal at the finish line. In the competition classes at 170km the fastest in both men and women class are awarded. Also a male and a female time trial champion (lowest total time at the time trials) will be awarded. The prize award ceremony will be held at Saturday June 29th, at approx. 9 pm at Käringsund Resort & Conferences terrace. Raffle prizes among all the pre-registered (lastest 23.6) in Käringsundsloppet. These are raffled before the race and can be picked up from the competition office. 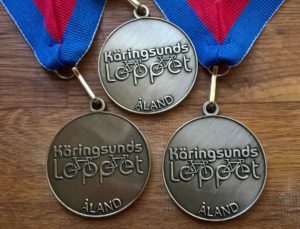 Eventschedule for the Käringsundsloppet 2019! Organizers keep the right to make changes! The packet includes bib number (2 pieces/ participants in race class, 1 piece/ participant in open class) and timing chip. Timing is done with chip attached with cable ties (get them from the organizer) far down at the left front fork of the cycle. 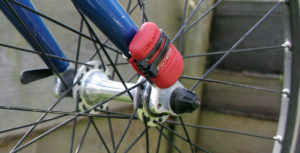 Tighten the cable ties properly and cut off the extra part. For the 11km, 33km and 110km races the time is calculated from the start (starting shot) until the participant cross the finish line. At 170km the participants gets five (5) different times which are being combined into a total end time. The participant with the lowest total time win the race. On the same route, in 2019 we also introduces intermediate sprints at three places along the route that gives bonus (minus) seconds and riders who finish in the same group (max. 3 seconds apart). First aid- trained personnel present at the race office/ along the route and can be contacted. In case of a serious accident, call 112! 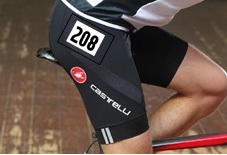 Along the 110km route is a service point (water, sportdrink, coffee, buns and bananas). At the 11km the participants will get fluid at the turning point at SmartPark. Along the 33km route there is no service station, but at the finish line there is fluid (water, juice, Powerade sports drinks, coffee), buns, banana and a light lunch for all participants! At the 170km -tour there is no service point during the races, but access to service (water, sportsdrinks) between the different stages. Lunch (ground meat soup, bread) is served between stage 2 and 3, snack (coffee, bun and banana) will be served between stage 3 and 4. Possible to send your own drinks/ energi with the organizers´vehicles. 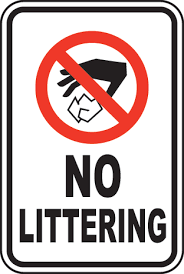 Please don´t litter our nature! Bring debris from e.g. enery bars to the finish line. There are no service stations along the open class distances but there are service vehicles that are ready to help if needed. Contact the organizer (+358405223823) in case help is needed. In the competition class (170km) a skilled bicycle fixer will follow the participants. Own service vehicles are allowed, however at least 5 cyclists / service car. Free parking lots close to the start- and finisharea. If you for some reason have to cancel the race, you should notify the nearest volunteer or contact the organizer by phone (+358405223823). If you need help to get back to Käringsund it can be arranged. If canceled by 31.5.2019, your participation can be moved to the following year’s competition. Until 23.6 it’s possible to change distances/ classes (no possible difference will be refunded), or transfer the participation to another participant.